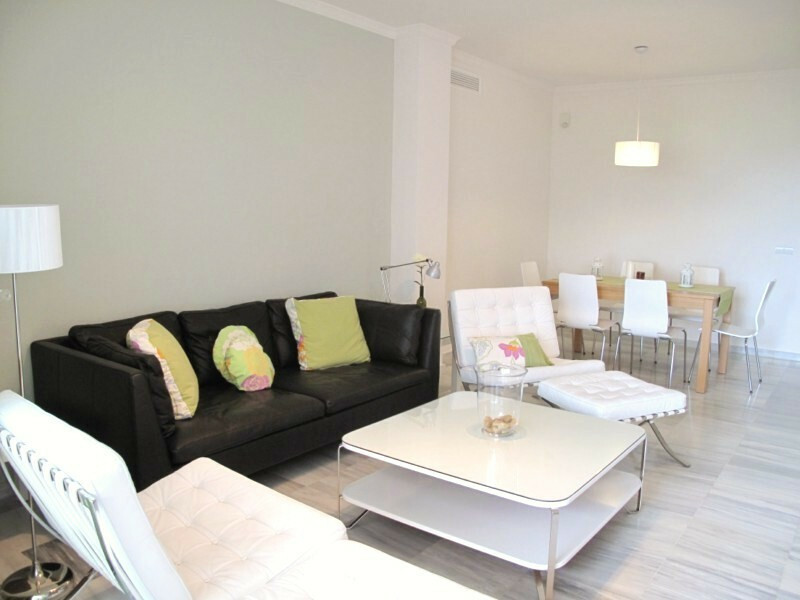 This modern apartment is located within easy walking distance of all the shops, Constitution square and amenities of Mijas village. South facing it has stunning views over the coastline and the sea. This lovely apartment is very centrally situated close to the bus stop, taxi rank, shops and restaurants. It is light and bright, south facing and enjoys excellent sea views from the lounge, kitchen and terrace. Superb apartment set in Pueblo Andaluz, Alhaurin Golf, perfect for golf lovers or for those who want to enjoy tranquillity in beautiful surroundings. Detached house for rent, available until the end of September. Located on the Mijas road, close to Ilunion Hotel. One bedroom house on two levels, with terrace, swimming pool, and parking. Deposit and agency fee required. This plot is all about its location - it really does enjoy one of the very best locations in the beautiful village of Mijas.